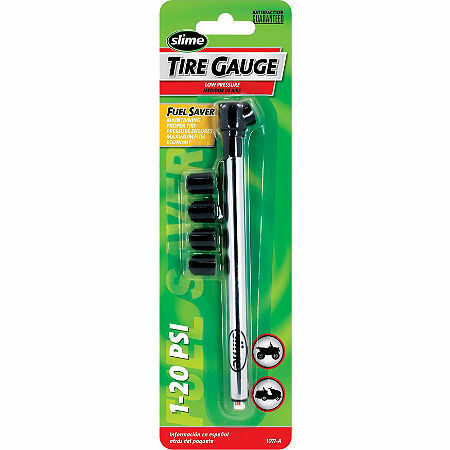 Pencil Type Low Pressure Gauge is marked in .5 psi increments. Calibrated up to 20 psi. *Bonus- 4 standard black valve caps.